Kilofe Classified Ads Home & Living, Home Décor Stocks of premium quality 3D wall panels designs at unbeatable prices. 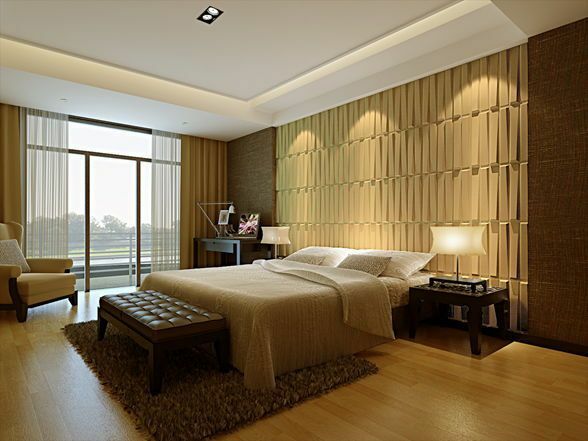 Stocks of premium quality 3D wall panels designs at unbeatable prices. Life is fun! And your shades should be too. 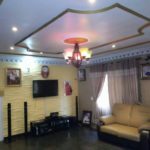 Order for 3D wall panels delivers directly to you anywhere in Nigeria. Multiple designs available too. 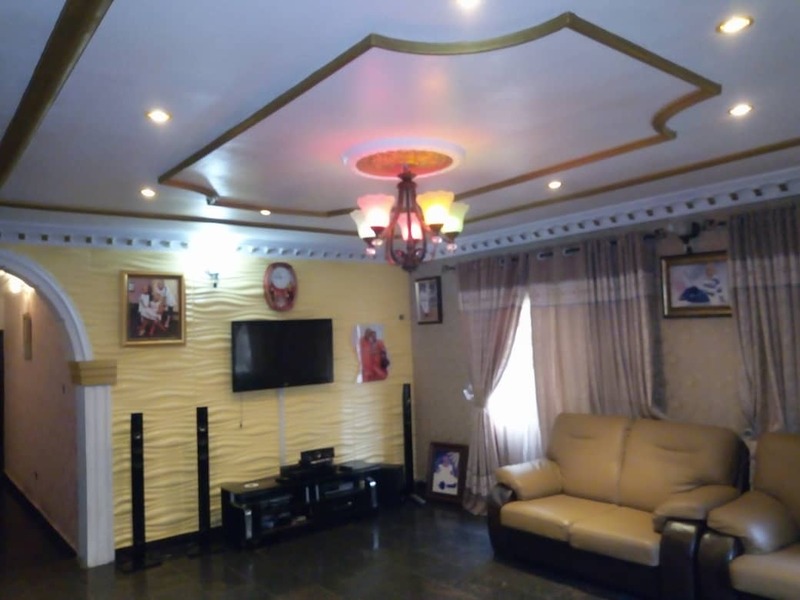 Use of 3d wall panels can reduce interior decoration costs by 75% because of it cleanable and consistent appearance capabilities with or without the requirement of painting in most cases. Here comes the best part, wall panels can be installed on one side of the wall too if the other side is going to be against a brick or concrete wall, or a comparable structure. Alternately, the panels may, if assembled to an appropriate framework, can be substituted for any other kind of wall arts. Holes may be cut or drilled into a wall panel to accommodate electrical outlets and other devices coming out of the wall. And it can and most definitely shield your wall from any defects.